Last edited by evolutebeats; 01-25-2013 at 09:21 PM. What It’s Got: Nice pads, slim and portable form factor, wide assortment of controls. 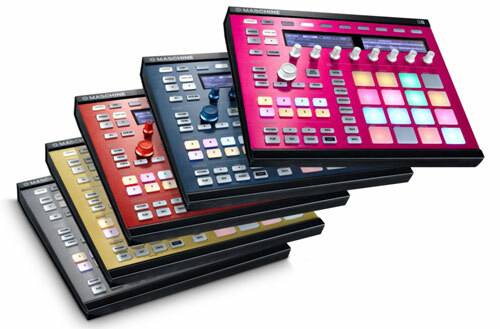 thanks, Im confused a lot, because maschine and push are great at their level, I excluded base, right now its just about Mk2 or Push. Allday -curious- I pmed you. I have Maschines (including a mk2) and love them. lets try to conclude my opinion. I need a portable controller, with great live performance skills, great sampling modes and the best workflow. We don't know much about the Push workflow yet. It could very well be the hottest thing since sliced bread as Ableton was plagued with too much mouse/keyboard involvement for my creative needs. If the Push has what I think it's going to it's going to give Maschine a real run, unlike the MPC Studio/Renaissance which is already a flop if you ask me. btw, push got any updates at namm this year?